Tales from the Scrawny Gourmet chronicles Jude Waterston’s love of all things culinary. She may weigh in at a scrawny ninety-seven pounds, but she’s a heavyweight in the kitchen. 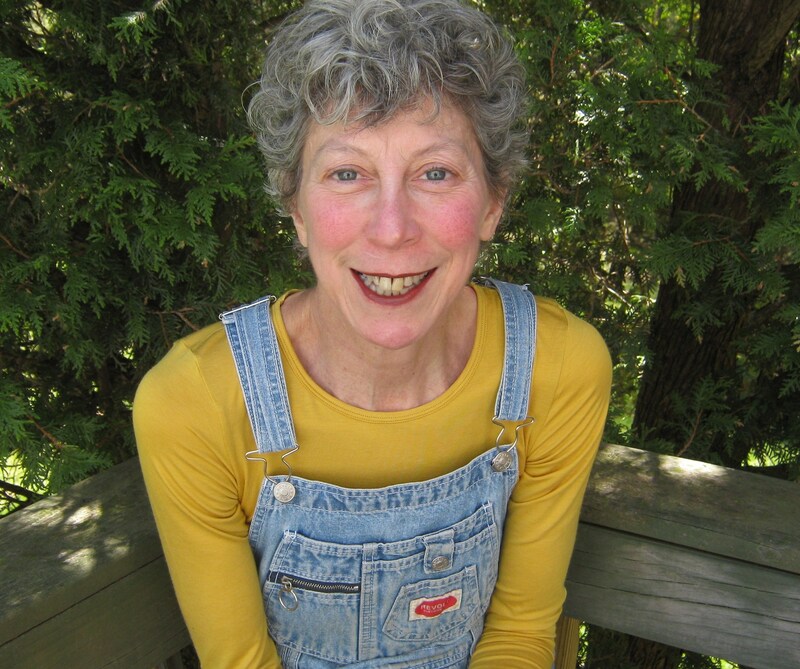 She writes about the many innovative meals she has cooked for her sister, Janet, with whom she shares a country house in Sullivan county, as well as myriad topics as diverse as picnicking in the backyard; the local farmer’s market; cocktails and hors d’oeuvres with friends by a pond; upstate New York and Manhattan restaurants; and dishes made from ingredients grown locally and from afar. Just click a link below and let the culinary adventure begin. Hi Jude……I made the apple muffins yesterday……hoping I can keep them for my family gathering tomorrow. I couldn’t resist sitting down after I finished baking and trying one….it is great. I was dreaming of a white Christmas, but I’ll settle for rain so everyone can travel safely. Having eaten two of Jude’s meals, I have to tell you all that she is a great cook who cooks with skill and imagination. Try and get an invitation! You’ll love it. She’s a charming hostess too. I must say that Jude has helpedme increase my love for cooking, i’ve learned techniques, new condiments, foods, ingredients since we met 2 years ago. Everyday it’s new adventure for me in the kitchen, thanks to her help. I have been reading the delightful, heartfelt stories and recipes by Jude Waterston for many years in the now defunct Town Crier newspaper. I was overjoyed to find that her voice now has a place in cyberspace. I look forward to each and every recollection and recipe that Ms. Waterston has in store for us. She is an inventive cook and natural-born author. Wonderful stories-really entertaining and evocative.